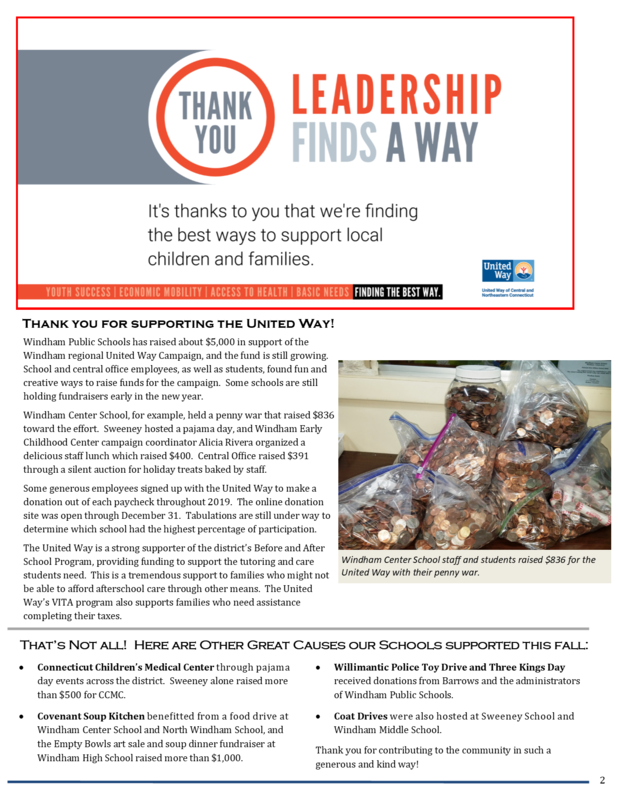 The Staff Newsletter is a publication that is sent directly to all Windham Public Schools staff members via e-mail throughout the year. 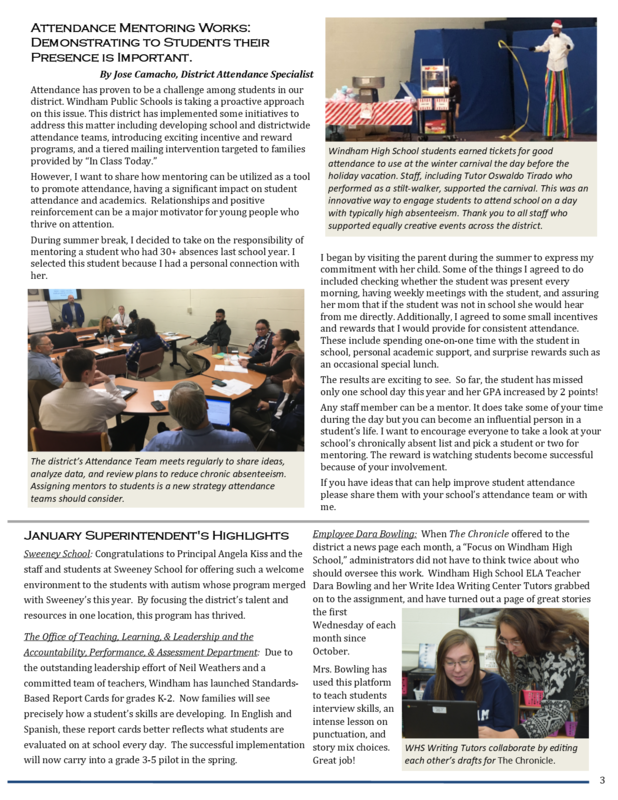 Find our latest Staff Newsletter below. 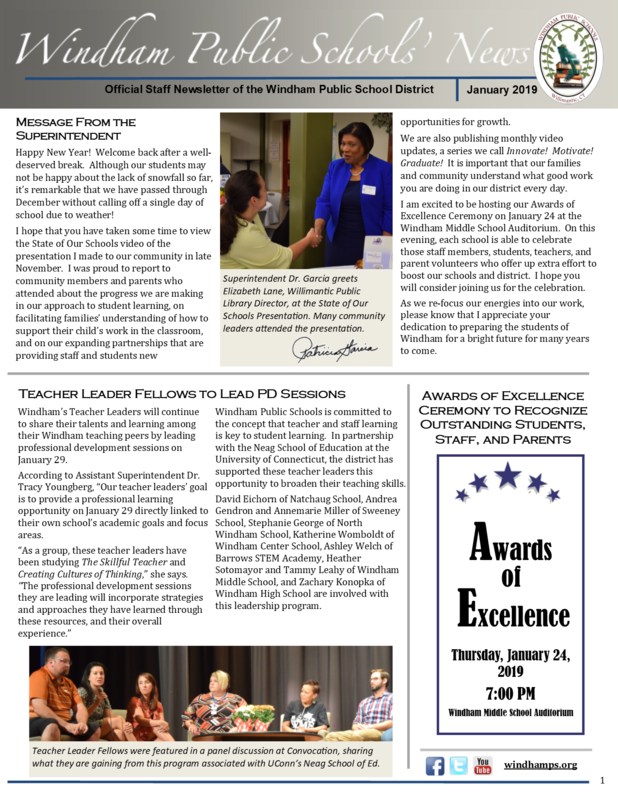 Past newsletters can be found to the right.